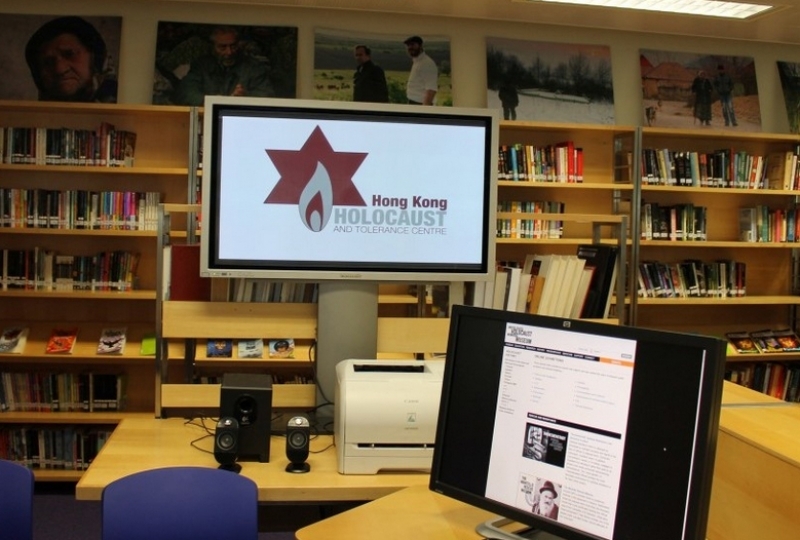 The Resource Centre was officially inaugurated on May 14th 2012, during a ceremony at Elsa High School, Shau Kei Wan. Former Israeli Chief Rabbi and Child Holocaust Survivor, Rabbi Israel Meir Lau, attended the event as a guest of honour. Local dignitaries as well as prominent members of the community attended the opening.